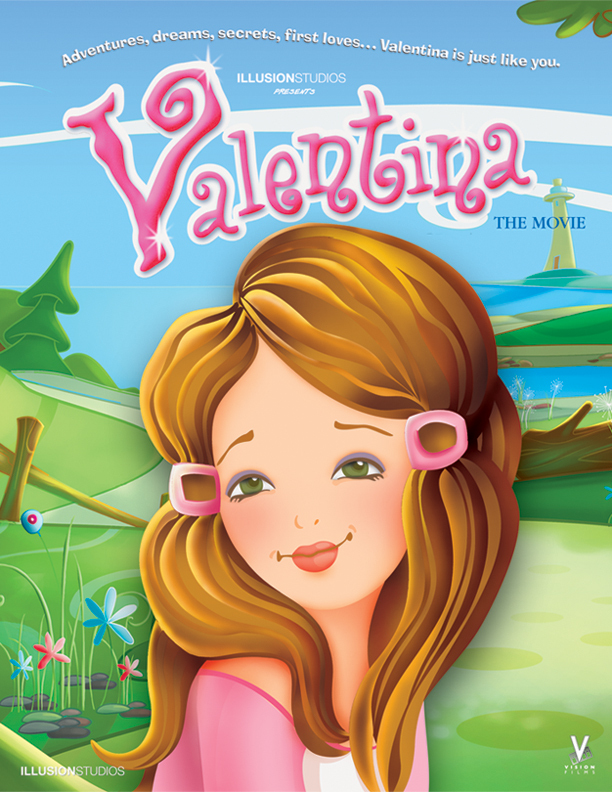 Valentina and her friends are fun-loving, teenage girls. They shop, they have sleepovers, and they dream about their first true love. But when Valentina and her classmates decide to throw a spring bonfire party, they never expected it would turn into such an adventure! As the party approaches, Valentina hopes it will follow the tradition she learned from her grandmother, and be the perfect place to finally experience her first kiss. But someone or something doesn’t want this to happen and strange things start taking place. Do monsters really exist, or is someone jealous of Valentina and her new crush? Only Valentina and her friends can get to the bottom of this mystery, save the party, and make sure she meets her true love.